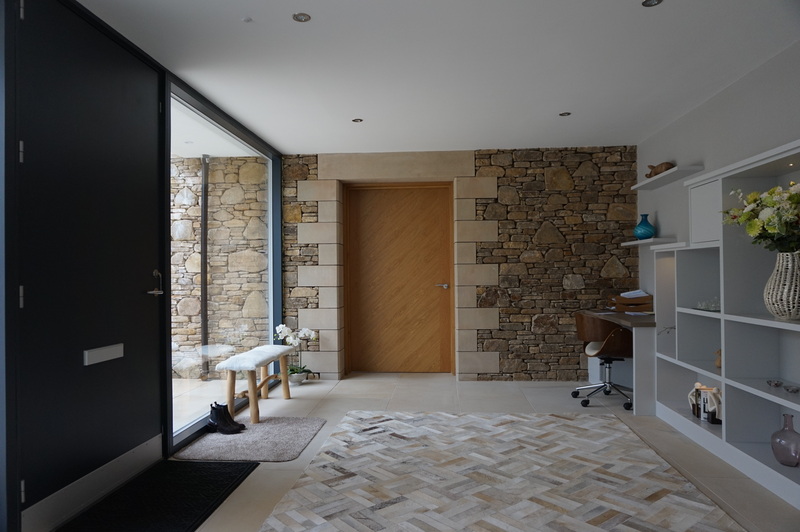 Designed as the second of a pair of houses, the Long House discreetly hides behind a 3.5m high stone clad wall. 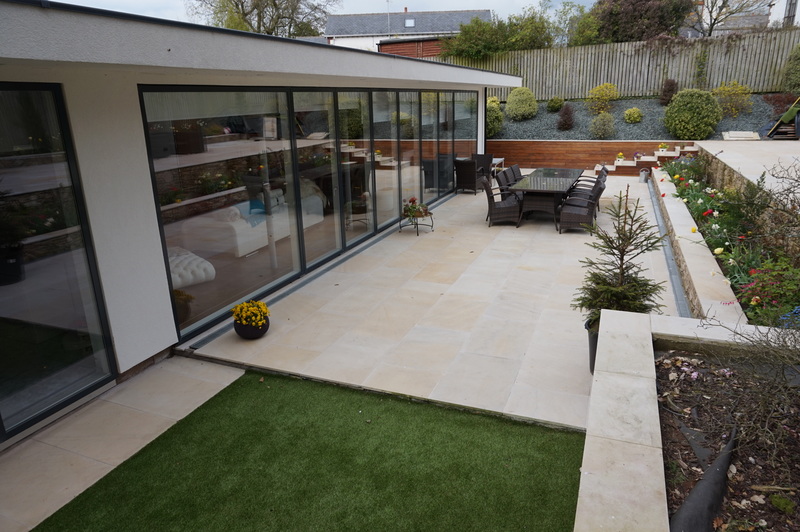 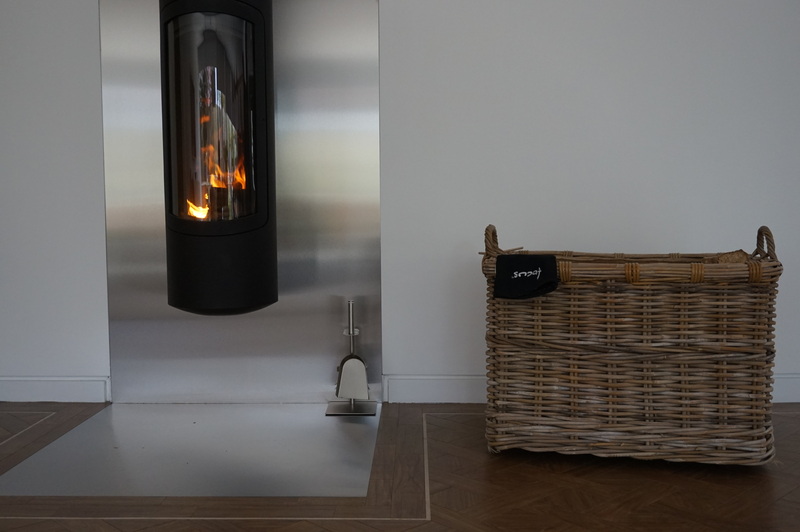 Hidden from public view the single storey and single aspect 4 bedroom house looks out on to a split level garden. 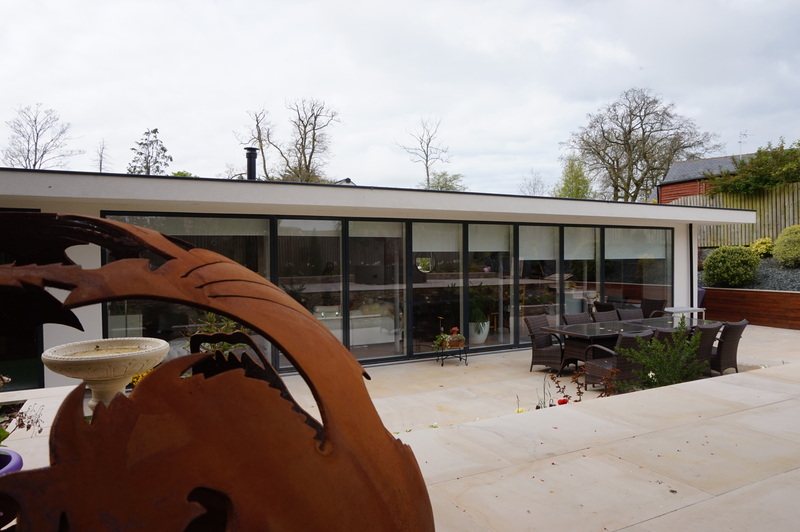 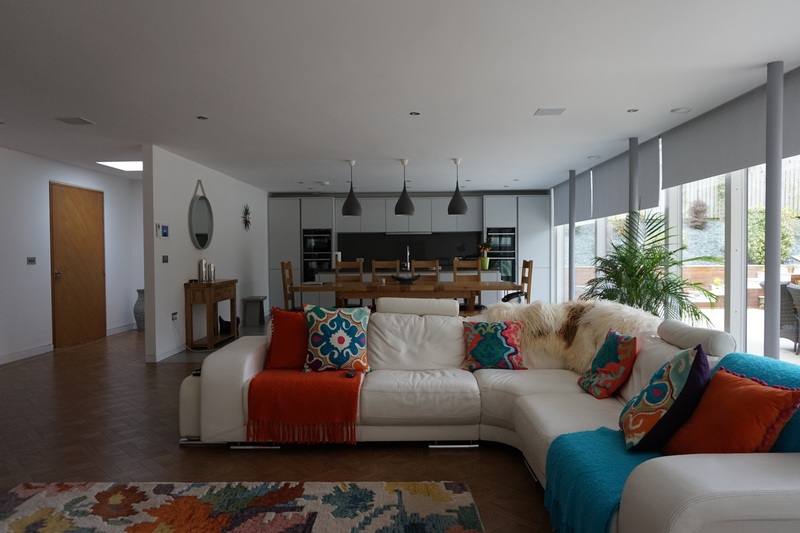 The open plan living room/kitchen with its full height and full width windows spills out on to the terrace making the garden integral to the house.